The Northern Fells include the rolling Caldbeck and Uldale Fells – "serene and restful, a perfect sanctuary for birds and animals and fell-walkers who prefer to be away from the crowds"; Skiddaw – "an affable, friendly giant"; majestic Blencathra – "the mountaineer's mountain"; Latrigg – the favourite of visitors to Keswick – and many more. They offer the walker excellent tramping and exhilarating freedom to wander at will. The Pictorial Guides by Wainwright, written half a century ago, have been treasured by generations of walkers. 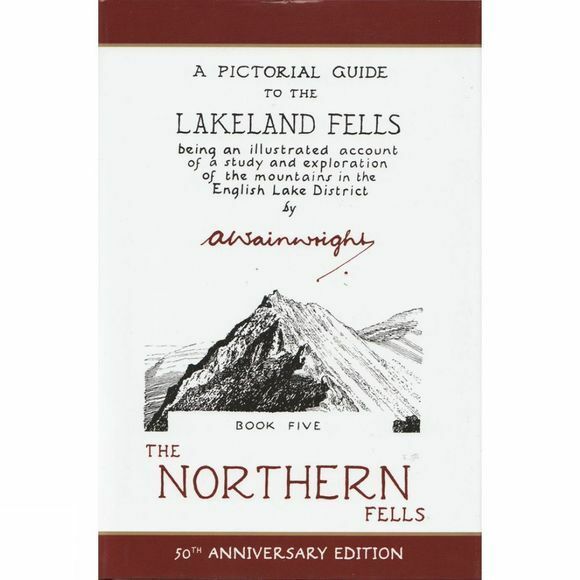 This edition of The Northern Fells is freshly reproduced from Wainwright's original hand-drawn pages.